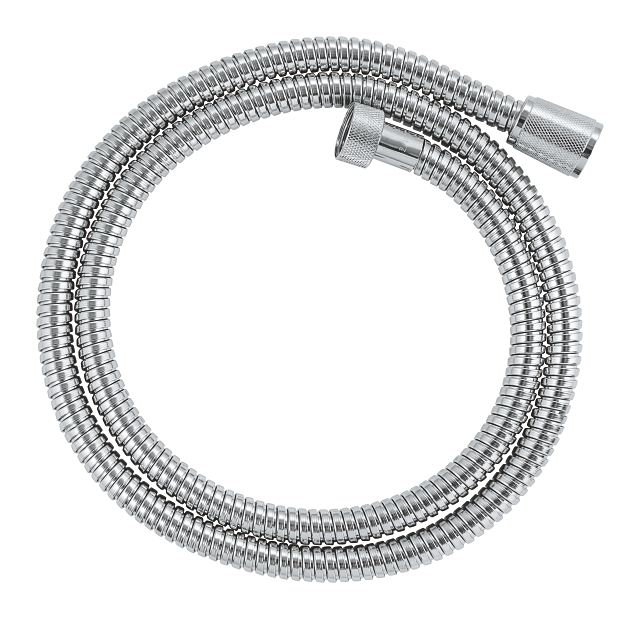 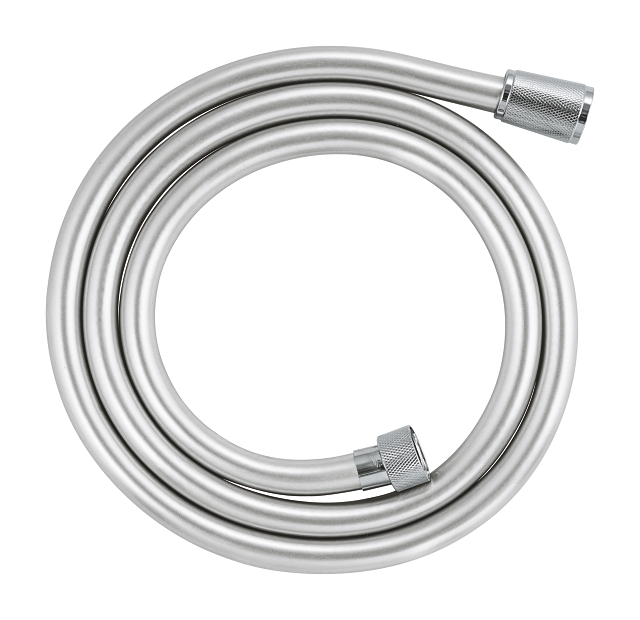 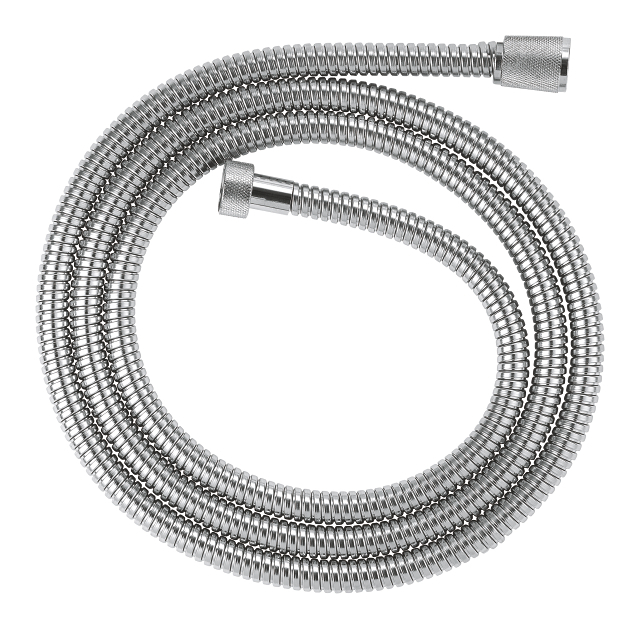 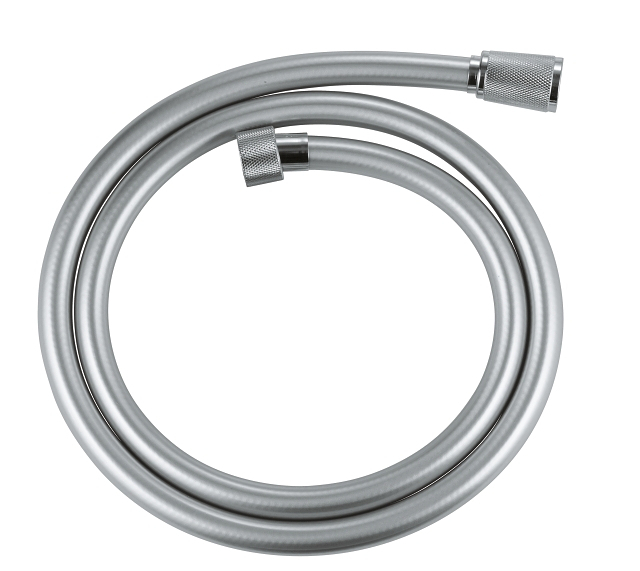 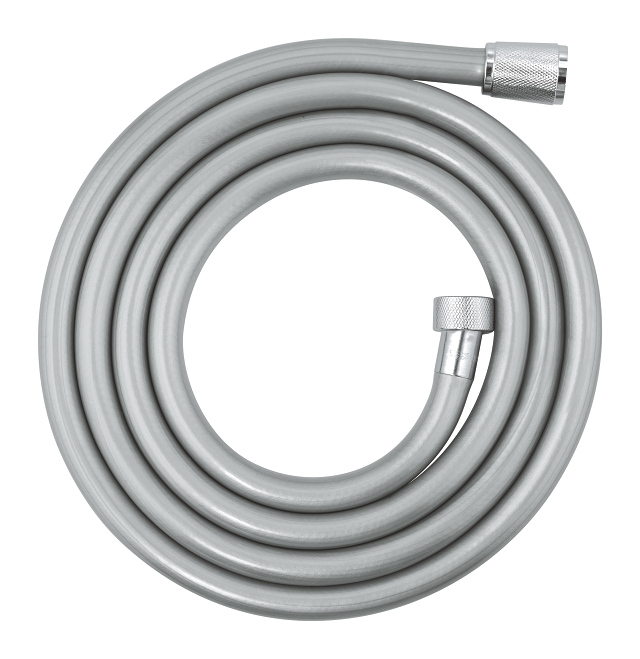 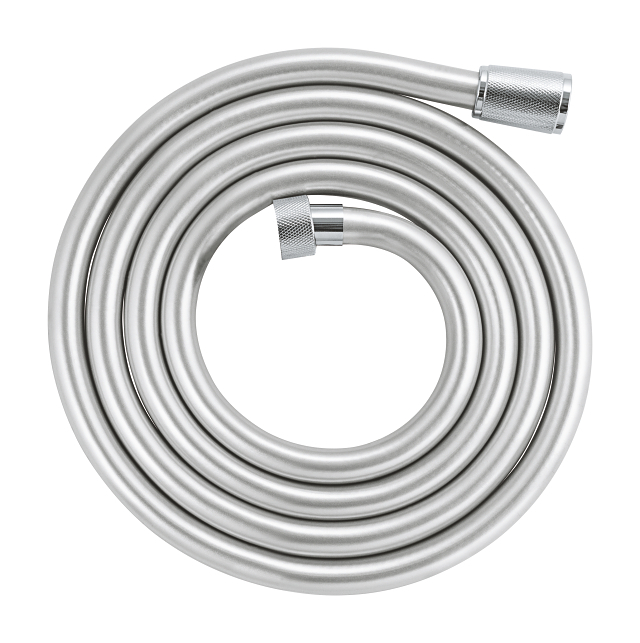 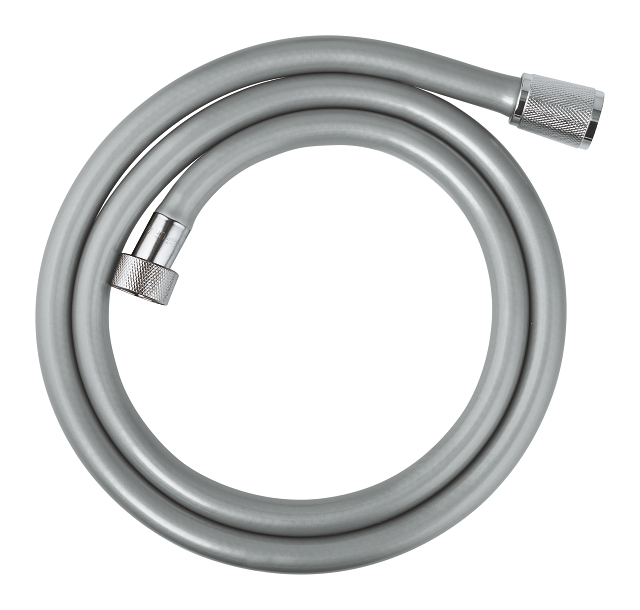 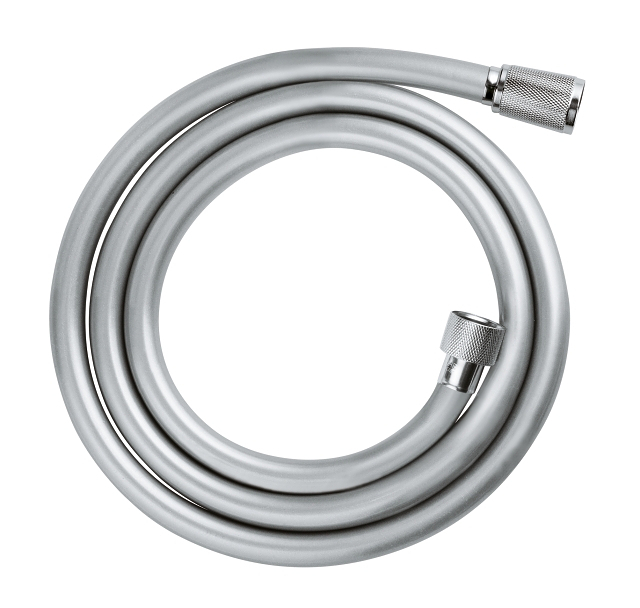 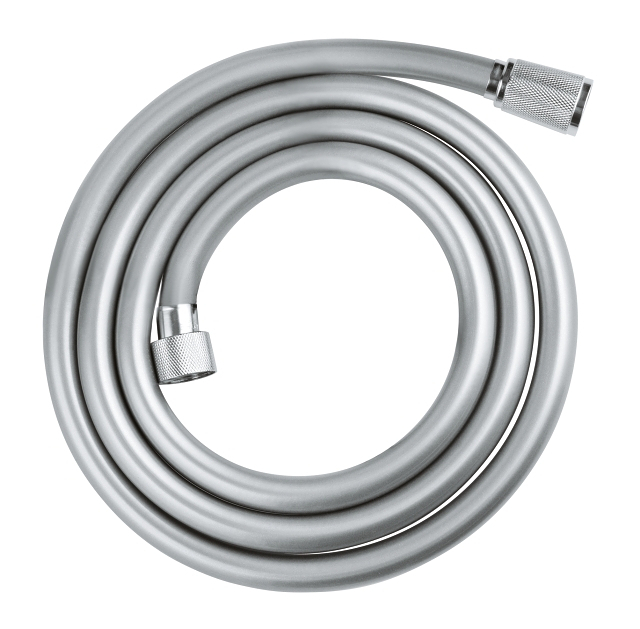 This Silverflex shower hose is your shower-buddy. 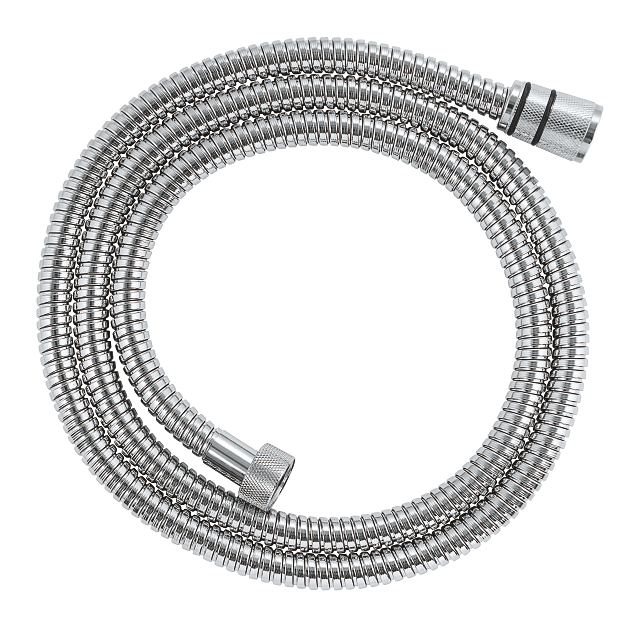 Not only is the shower hose comfortably long, the TwistFree function also ensures fun in the shower. Because thanks to this application your shower hose will never get tangled up and showering becomes even more relaxing. 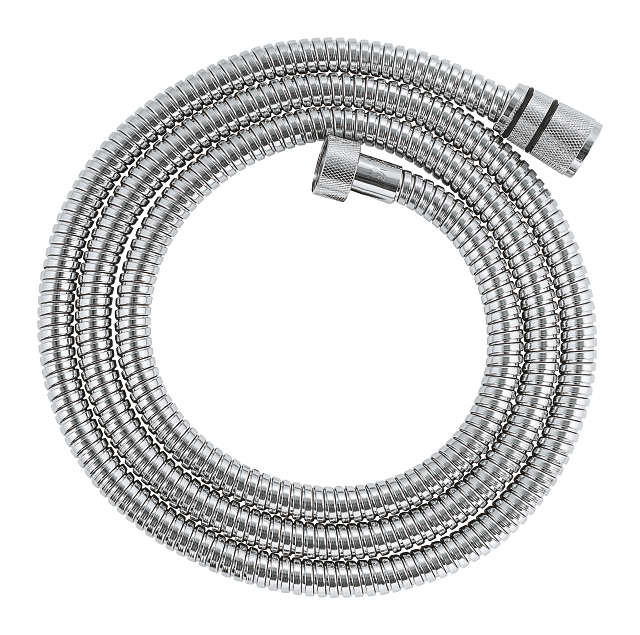 The plastic hose is chromed using GROHE StarLight .